Considering Divorce? What You Need to Know! 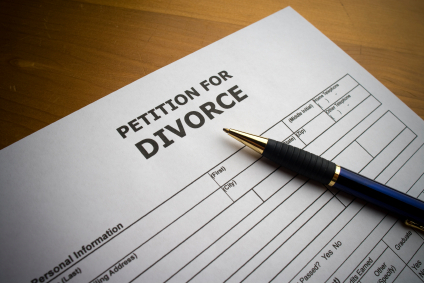 Did you know that divorce affects over 50% of couples in the United States? Going through a divorce is a life changing. Even when the divorce is non-contested and a collaborative divorce, you need to make sure you’ve made all the proper preparations. It is the best way to protect yourself and your family. Are you considering divorce? Are you ready to start the process? The financial aspects of divorce can create a tough road ahead. Understanding the process is a must. Working with my clients through the divorce process has allowed me to put together some tips that may help you. This is the twelfth installment of “Divorce. What You Need to Think About from a Financial Perspective“, which can be downloaded for FREE from makara-assoc.com. Tax carry-forwards are another area to consider before or after the marital settlement is finalized. Depending on the size of these carry-forward(s) and the relationship with your ex-spouse, it may make sense to complete this negotiation prior to signing the martial settlement. This is the eleventh installment of “Divorce. What You Need to Think About from a Financial Perspective“, which can be downloaded for FREE from makara-assoc.com. Alimony versus child support. In terms of cash flow and taxes, these two terms alimony and child support can’t be any more different. 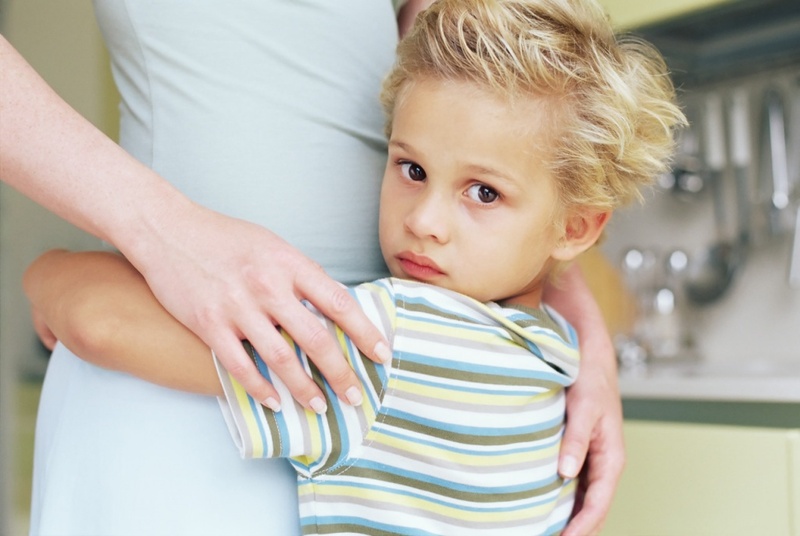 Child support is paid until the child reaches emancipation. Emancipation is defined in most cases as the age of 18 or graduation from high school, before the age of 19. This support is based on each party’s income and can be contested every 3 years in most states. This is the tenth installment of “Divorce. What You Need to Think About from a Financial Perspective” which can be downloaded from our FREE eBook library. This is the ninth installment of “Divorce. 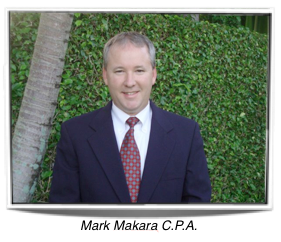 What You Need to Think About from a Financial Perspective”, which can be downloaded for FREE from makara-assoc.com. 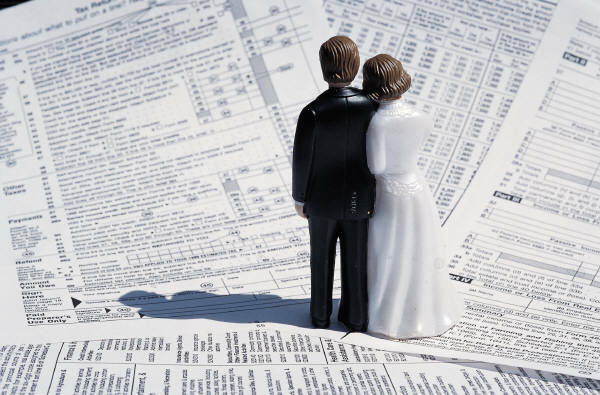 When preparing for tax filing during or after a divorce, the two dates I consider to be the most important are the date divorce petition was filed and December 31 of each year. 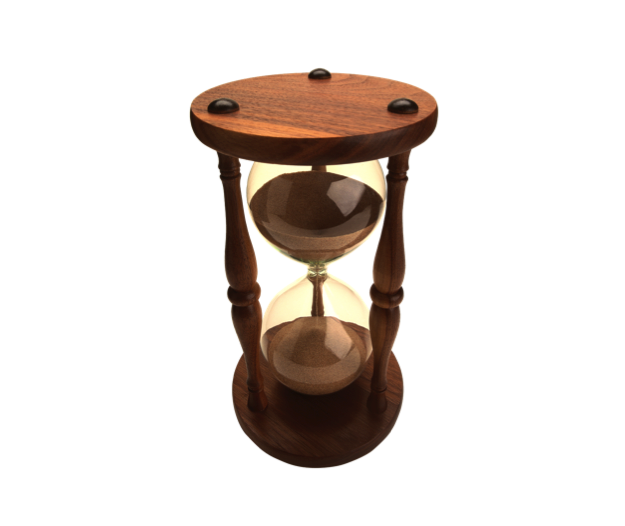 Pending divorces can often go on for more than one filing year. In most states the filing date, by either party, is when you become financially separated. However, this is not true for every asset. Retirement plans are usually marked by the date of distribution and appreciating or depreciation assets (i.e. principle residence). This can be valued once an agreement is reached. 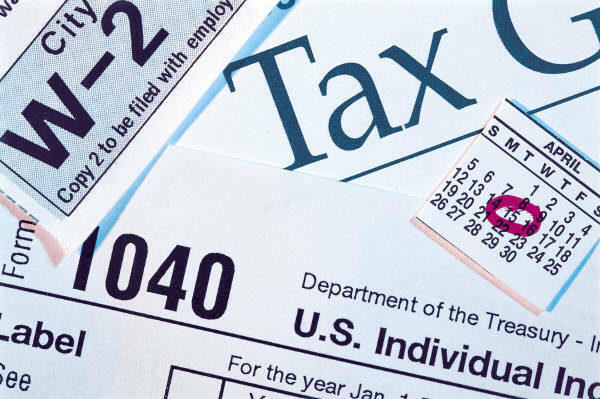 December 31st is the last day of the tax year. It is the determining factor in a couple’s filing status. If you are legally married on December 31, you have two options when it comes to filing tax returns. This is the eighth installment of “Divorce. 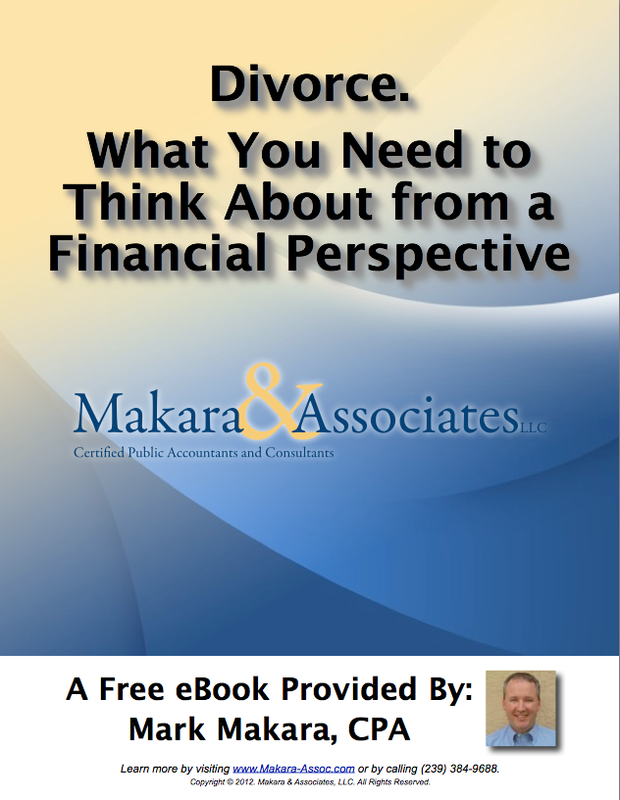 What You Need to Think About from a Financial Perspective”, which can be downloaded for FREE from makara-assoc.com. 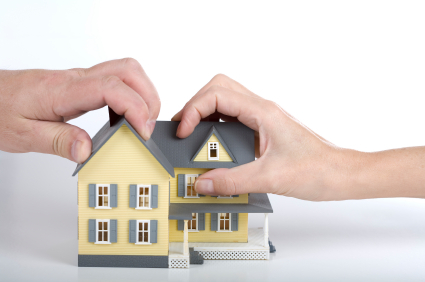 Many issues arise when it comes to going through the divorce process. One of the most difficult financial issues in the initial stages is the impact your divorce will have on capital gains and income taxes.